Ahmir Khalib Thompson, professionally known as Questlove, is the drummer for The Roots, Jimmy Fallon’s in-house band. Today is his 40th birthday. 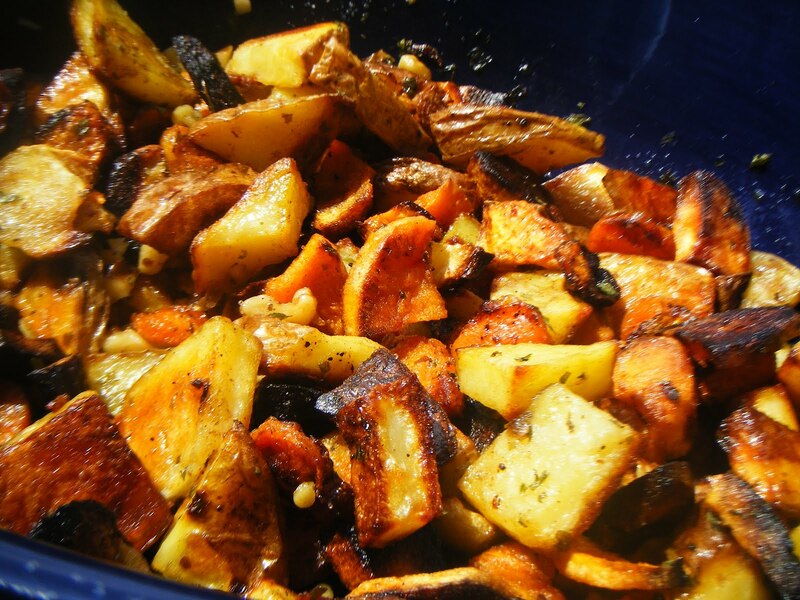 Celebrate with oven-roasted ROOTS vegetables and garlic -- perfect for a cold winter night. Cut root vegetables into 1 1/2 inch chunks and slice onion into sixths or eighths. Toss vegetables and garlic cloves in a bowl and drizzle with olive oil; sprinkle with salt and pepper to taste. Place on a parchment-lined baking sheet or in a shallow baking pan. Roast in oven until lightly browned and tender (40 minutes to one hour); turning occasionally. Scoop into a bowl and serve. Gordon Ramsey suggests drizzling vegetables with honey toward the end of their cooking time to caramelize further. Also, consider tossing in fresh rosemary, thyme, or sage if it complements your main course. Happy Birthday Captain von Trapp!